UNDERCOVER BOSS: EPIC EMPLOYEES features updates on some of the most intriguing employees who have appeared on the show and how the experience impacted their life. 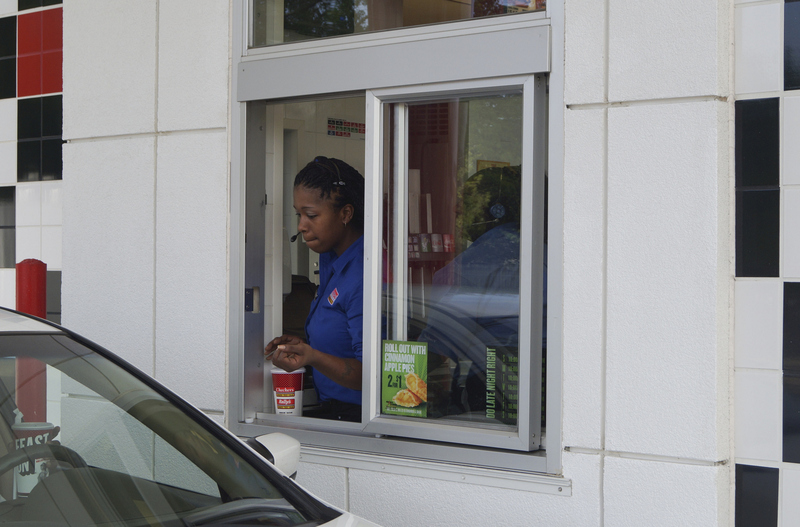 Employees include Johanna, who worked with Rick Silva, President and CEO of Checkers & Rally’s. This special episode will be broadcast Friday, May 10 (8:00-9:00 PM, ET/PT) on the CBS Television Network. Photo: ©Studio Lambert 2013 All Rights Reserved.